4G LTE network connectivity in Nigeria is perhaps, what’s currently in vogue. All major ISPs in the country have rolled out 4G LTE network connectivity except for Airtel. 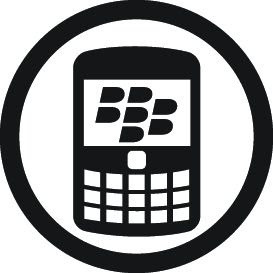 Before now, I already shared all carriers in Nigeria as well as their specific 4G LTE Supported Bands and Frequencies. Owing to that information, it’d only be nice to point out all the current Tecno Android phones currently supporting 4G LTE and are available in the country. 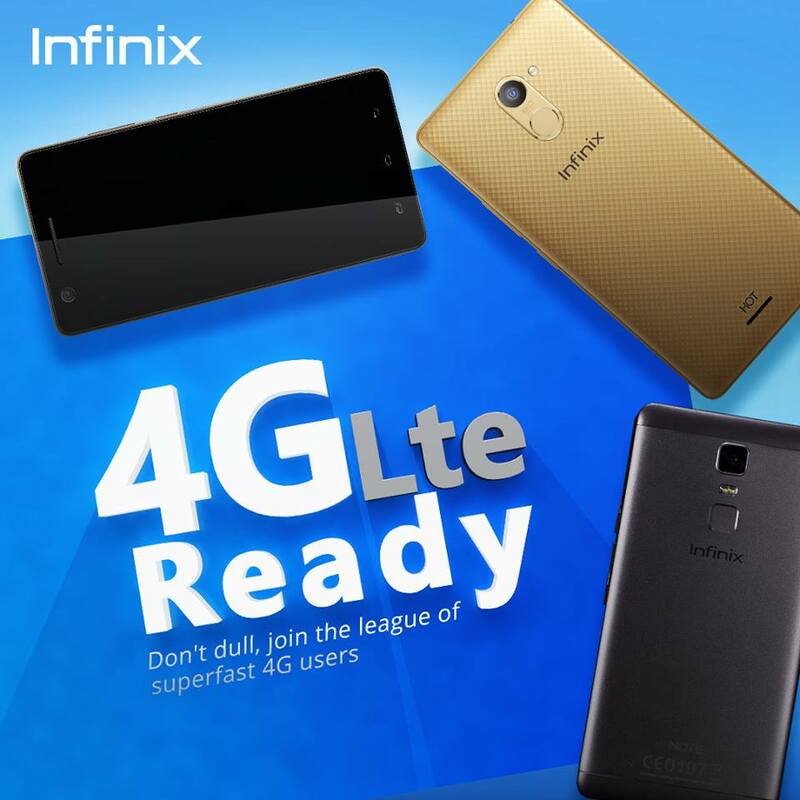 Subsequently, we’d look at all the current infinix phones supporting 4G LTE network in Nigeria. If you are interested in that information, stay tuned. In outline form, these are the current Tecno Android smartphones that supports 4G LTE network connectivity option. In addition to these smartphones, are the 4G bands they support. From the information above, you’d realize all the current Tecno Android Smartphones in Nigeria support same 4G bands. 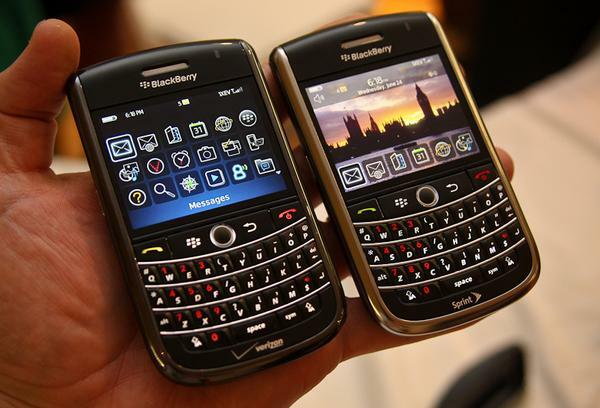 Having stated that, let’s go in a bit into these smartphones. I mean, let’s talk a bit regarding the specs of these Android smartphones. The Tecno Camon C5 is the brand’s first Smartphone in its line of Camon Series. The Camon smartphones are basically referred to as camera smart phone. I mean, that explains the canon camon yeah? Interestingly, the Tecno C5 is the first tecno smart phone to support 4G LTE network mode. Basically, the Camon C5 features a 5.0inch display, 720 X 1280 resolution, 294 pixels per inch, 1 GB RAM, 8 GB ROM which is expandable using SD cards. The brand recently moved to producing high-end smartphones, and Phantom 5 was the brand’s first smart phone in its line of high-end Android phones. The phantom 5 features a 5.5inch display, 1080 X 1920 resolution, 401 PPI, 3 GB RAM, 32 GB internal storage which is expandable using SD cards. 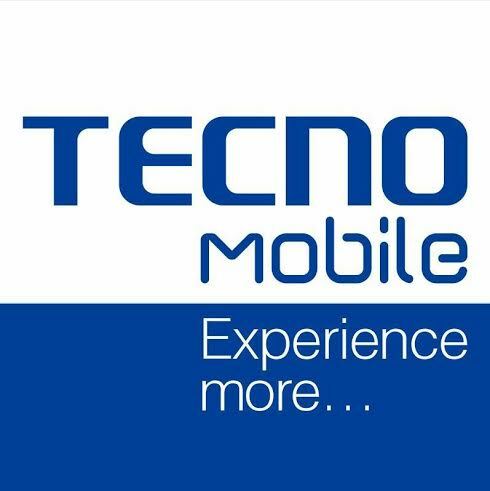 Tecno Boom Smartphones are referred as to music phones. And the Tecno Boom J8 isn’t the OEM’s only smart phone in its line of Boom Series. There is a Boom J7 as well as a Boom J5. 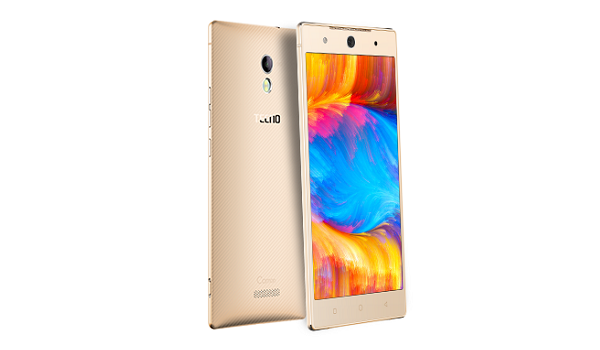 The Tecno J8 features a 5.5inch display, 720 X 1280 resolution, 267 pixels per inch(PPI), 2 GB RAM, 16 GB internal storage which is expandable using SD cards. 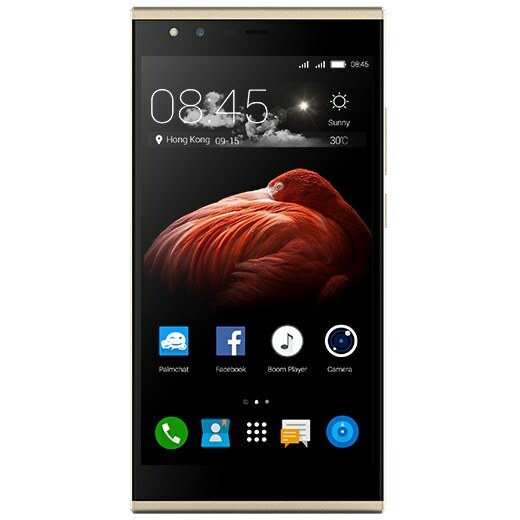 The Tecno Camon C9 is another smart phone in the brand’s line of Camon Series. Perhaps, the best in that line. 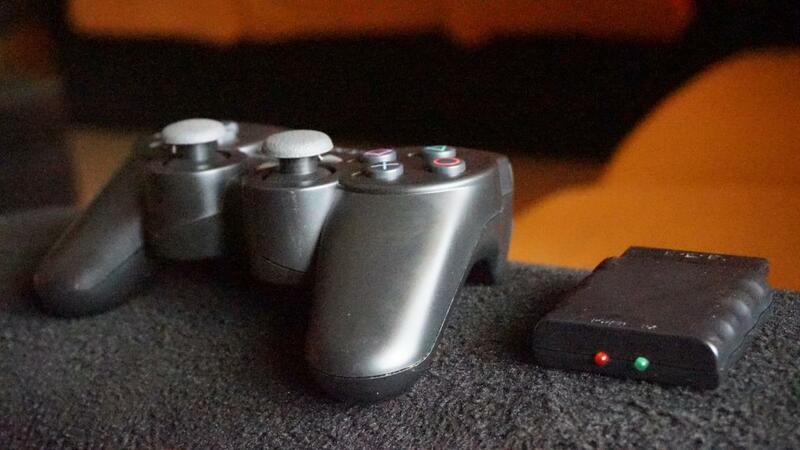 The device not only feature a rather fascinating design, the specs are encouraging. Especially, the 13MP front and back camera and the eye scanner. The Camon C9 is actually tecno’s first device to feature an eye scanner. The Tecno C9 features a 5.5inch FHD display, 1920 X 1080 resolution, 401 Pixels per inch (PPI), 2 GB RAM, 16 GB ROM which is expandable. The Tecno Phantom 6 and phantom 6 Plus are the brand’s latest smartphones in its line of high end smartphones. 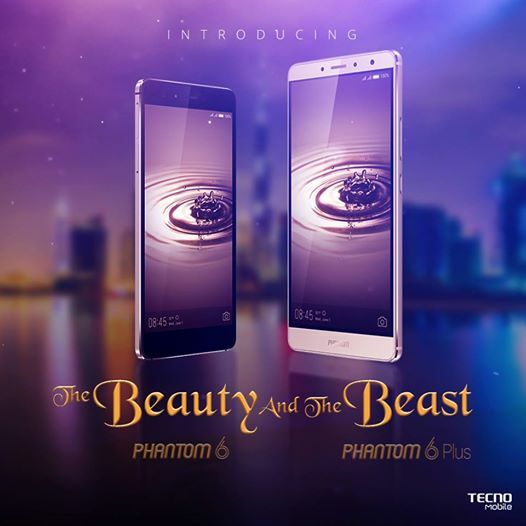 Just as seen with the Phantom 5, the 6 and 6 Plus features high-end specs compared to other tecno phones in the market. The Tecno Phantom 6 features a 5.5inch FHD display, 1080 X 1920 resolution, 401 Pixels per inch (PPI), 3 GB RAM, 32 GB internal storage which is expandable using SD cards. The Phantom 6 Plus on the other hand, features a bigger 5.95inch FHD display, 1080 X 1920 resolution, 370 pixels per inch, 4 GB RAM, 64 GB internal storage. 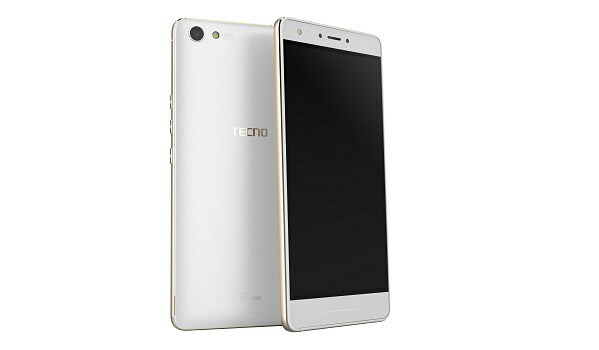 Another Tecno Android Smartphone that supports 4G LTE network connectivity is the Tecno W5. Due to the device not currently available in the market, it couldn’t be counted. At least, not yet. Update? The phone is now available in Nigeria. Owing to the fact that this post was initially written in 2016 and this is currently 2018, perhaps an update is needed. Since when this post was written, the brand has launched quite a handful of android smart phones. All these phones does support 4G LTE. 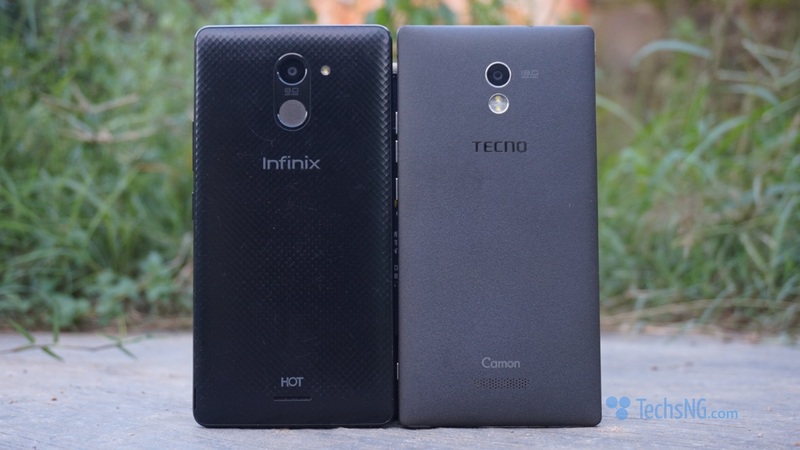 In 2018, we’ve seen the Tecno Camon CX, the Camon X and the X Pro being released. All these smart phones all support 4G LTE service. Same 4G LTE Bands to be exact. 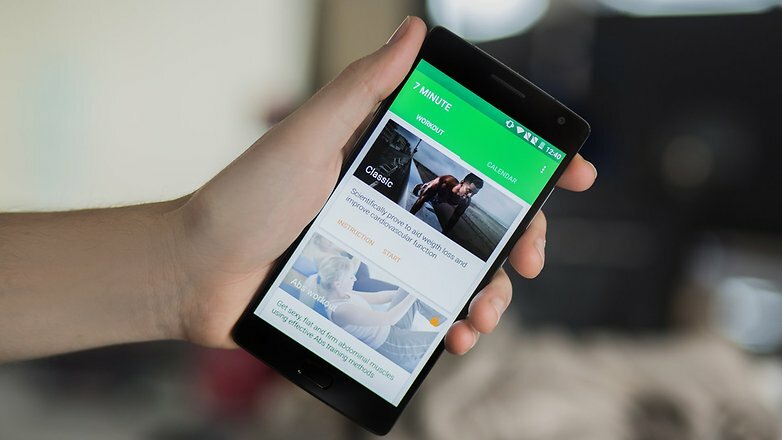 With the information above, you should be convinced that some Tecno Android phone supports 4G LTE network, and should be able to work with nTEL and perhaps, Etisalat 4G service. 7 phones that supports 4g? That’s Nice. Nice review… I love tecno phantom 6. It’s the best so far!! !